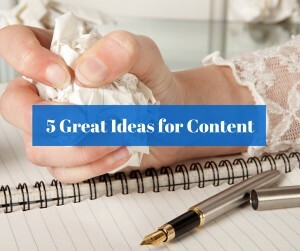 Have you ever wondered where to find something to write about when it comes to Content Marketing, wonder no more. I’m currently going through an incredible course by my mentor and friend Ray Higdon. It is by far one of the most packed full course on blogging, attraction marketing and how to become an expert that I’ve ever seen. What I’m going to share with you today is just a few of the points from one of the BONUSES that come with the course. I will tell you that this course is only available until this Wednesday, November 11th at midnight, so if you want to take advantage of all that this have to offer you need to go HERE NOW! Have you ever gone to a great movie or read a great book and just can’t wait to tell your friends and family. Well, that’s all this idea for content marketing is all about. The next time you read a book about your niche or maybe even one that you have read recently you should create a blog post on what you learned or took away from the book. I don’t mean to plagiarize the book just what you got out of it and give back credit to the author. Great tip, if you are an affiliate with Amazon.com then you can send your reader to the affiliate link for their book and make a little money also. 2. Write about an affiliate product. Just about every niche has affiliate products that are available to promote. The key is to create a mediator post when it comes to blogging. What do I mean? Look at what your affiliate product has to offer after someone opt’s in. Then write a post on some of the value that this affiliate product will give the buyer. 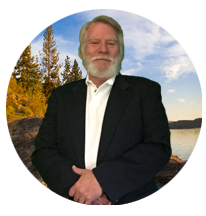 You be the mediator that gets them to opt in by spouting the value of the product not just blasting your affiliate link all over the internet. This accomplishes a couple of things. One you become more of a blogging expert and two you will get more people interested in the affiliate product you are promoting then you would with spamming. This is a system that was developed by Ray Higdon and taught all through his new course. How it works is you INVEST your time and or money in training, seminars or events, you LEARN what you have invested in and then you do what most people just don’t do, you TEACH it to others in the form of blogging. That’s all there is to it, but you would be surprised how many people just don’t get it. In fact, that’s exactly what I’m doing with this blog post. This one is pretty self-explanatory but so very important. This could be your story that relates to your struggles, successes and victories or it could be someone else’s story. Stories can be so very powerful and when tied to the product, system or company that created your success they become even more powerful. Remember content marketing and attraction marketing are all about giving out value. This is one that you will have to be out on Social Media and becoming a listener. The next time you are out on Facebook look at what the people in your niche are struggling with. You would be surprised how often I see people chatting about some challenge they are having. When you become the blogging expert more and more people will start looking to you for their solutions. Remember this is just a small bit of what I have got from this course. I encourage you to take advantage of this before it disappears. So here it is again, only available until this Wednesday, November 11th at midnight, so take advantage of all that this has to offer and go HERE NOW! 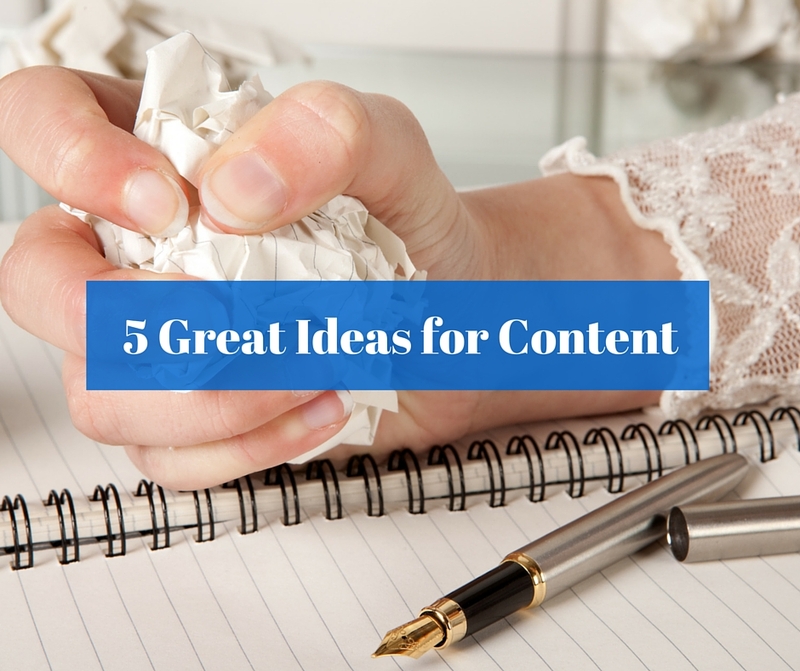 If this post, 5 Great Ideas for Content Marketing, has helped you please share this with your team and comment below. P.S. Do You Want To Generate 40-70 Sales Per Day From Your Blog On AutoPilot? Get The Webinar Replay Here And Learn How Ray Higdon Is Doing Just That And Is Teaching You How To Be An Authority By Blogging. These are great tips that I already apply. I usually get a great response when I tall about my own experiences. Why? Because most people on my target audience can relate well to it. When youre consistently about to do this, the more traffic you’ll get! Thanks for sharing ! Have a good one!